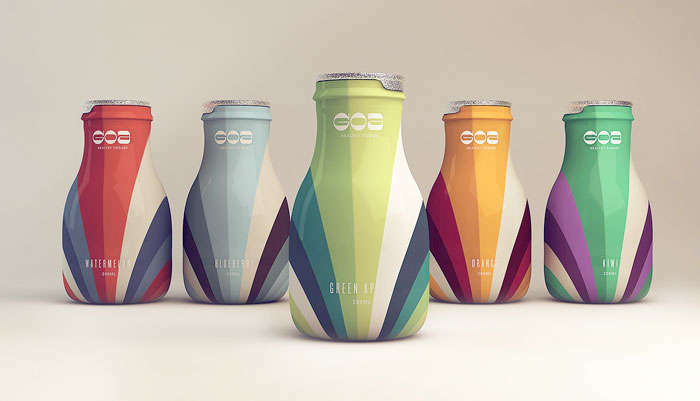 These yogurt packaging innovations range from vintage dairy containers to kiddie greek yogurts that re-brand the adult snack for a younger generation. In addition to its breakfast uses, yogurt is also a popular savory recipe ingredient. Inspired by Mediterranean cuisine, foodies are using yogurt as a dinner ingredient more frequently, in turn inspiring retailers to introduce unexpected products like tangy and veggie-infused yogurts. 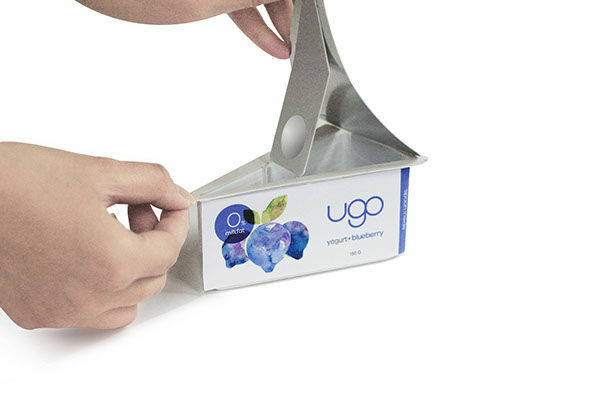 Standouts from this list of yogurt packaging innovations include products that boast artisan branding elements along with those that are specifically designed to appeal to young kids. While packaging that is fitted with a baby bottle nozzle makes yogurt more convenient for parents of infants and toddlers, Disney princess snack packaging will appeal to an older child who is already in school. Moreover, astronaut-themed yogurt packaging is spill-free and perfect for on-the-go enjoyment while luxuriously branded groceries transform a traditional snack into a luxe indulgence.